In an effort to deliver shipments as quickly as possible, we unfortunately, cannot modify or cancel your order once it has been placed. This also includes changes to shipping address & shipping methods. DOES SNAPPEE SHIP TO P.O. BOXES OR MILITARY APO/FPO ADDRESSES? HOW DO I USE A PROMO CODE TO CHECKOUT? If you have a promo code, you can enter it on the checkout page in the “Discount Codes” field, located on the right side of the checkout page below the picture of the item you are purchasing. Enter the code exactly how it appears & apply- voila! WHAT FORMS OF PAYMENT DOES SNAPPEE.COM ACCEPT? Snappee.com accepts Visa, Mastercard, American Express, Discover, Paypal, Google Pay. When you place your order, we are doing everything we can to ship as fast as we can. Orders typically require 2 business days to process and ship. If you placed your order during the weekend or on a holiday, we'll ship your order out on the following business day. You will receive a shipping confirmation email with tracking once your order ships out. International orders typically take 2-3 weeks from the ship date. HOW MUCH DOES SHIPPING & HANDLING COST ON INTERNATIONAL ORDERS? Shipping is calculated automatically at checkout & will vary depending on the number of items purchased. International customers are responsible for the shipping fees, duty and taxes associated with the importation of their orders. WHAT'S YOUR REFUND / RETURN POLICY? Our refund, return and lifetime warranty can be viewed here. Please note, International orders typically take 2-3 weeks from the ship date. HOW DO I WASH AND DRY MY SNAPPEES? HOW DO I USE THE SNAPPEE HAIR TIE? How Do I Link Snappees? There are many ways to use the Snappee Hair Tie and linking Snappees is easy. Below is a free guide on how to use your Snappees. You can download our free guide here. and see how to put Snappees together on our YouTube channel here. 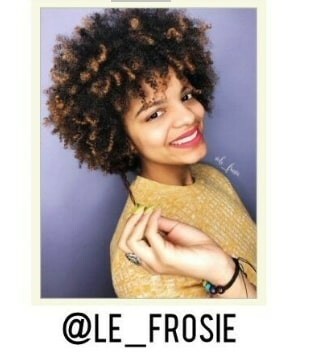 IS THIS COMPANY (SWIRLY CURLY) BLACK OWNED & WOMAN OWNED? Yes. 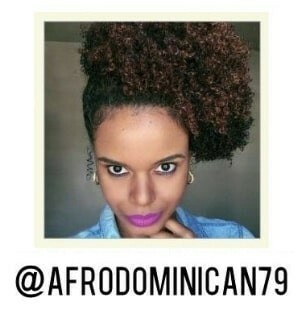 Keziah Dhamma, an African American woman, is the founder and owner Swirly Curly. Keziah also invented the Snappee Hair Ties and all of the other products on our store. Learn more about Keziah and Swirly Curly by clicking here. 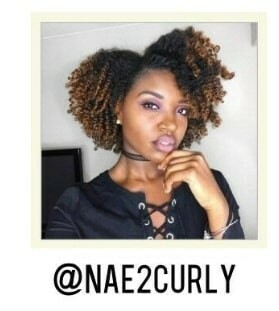 Natural Hair Educational Videos, Natural Hair News, Discount Codes & More!